Yasser Abujamei is a psychiatrist with training from: The University of Birmingham, UK; the Free University-Berlin, Germany; the Islamic University of Gaza; the Kaunas University of Medicine, Lithuania; and the Child and Adolescent Psychiatry Association, Israel. Abujamei was a member of the Task Force that developed the Palestinian National Mental Health Strategy for 2015-2019. His work focus on: advocacy and policy change, integrating mental health and human rights, resilience, surviving torture and post-graduate mental health education. He has been with the Gaza Community Mental Health Programme since 2004 playing different supervisory, clinical and research roles. He assumed the leadership of the institution in 2014 and continues to serve as the general director overseeing the general operations of the programme in providing a world class mental health care with the limited resources available. Hani Almadhoun is the development officer at the American Near-East Refugee Aid (ANERA) in Washington, from distributing millions of dollars’ worth of medical and humanitarian relief in Palestine to opening school doors to refugees from Syria, Hani works every day to help donors do the great things they want to do. Before joining ANERA, Hani worked at the Jerusalem Fund / Palestine Center and the American-Arab Anti-discrimination Committee (ADC). 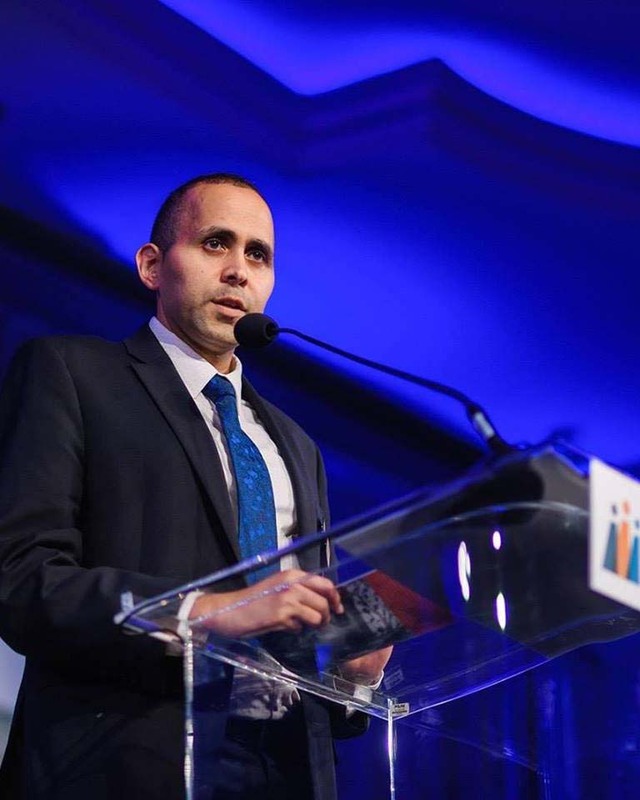 For six years he served as grants and accounting officer at the Jerusalem Fund. 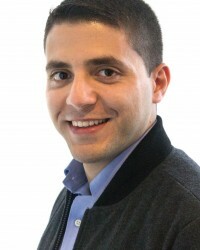 Hani’s career in development began as he earned a bachelor’s in international studies and Spanish from Brigham Young University and headed several student clubs on campus. He holds a master’s in Public Administration from Brigham Young University. A frequent contributor at the Huff Post and other news sites. Hani also serves on several boards, including The Main Street Early Child Development Center and the American Muslim Health Professionals. He also serves on the education and communication committees for the Association of Fundraising Professionals, DC Chapter. Ghaith al-Omari is a senior fellow in The Washington Institute for Near East Policy’s Irwin Levy Family Program on the U.S.-Israel Strategic Relationship. He held various other positions within the Palestinian Authority from 1999-2006, including as an advisor to the Palestinian president and prime minister. He served as advisor to the Palestinian negotiating team during the 1999–2001 permanent-status talks, where he participated in numerous negotiation rounds including the 2000 Camp David summit. Nathan J. Brown is Professor of Political Science and International Affairs at George Washington University and Director of its Middle East Studies Program. He is also Nonresident Senior Associate at the Carnegie Endowment for International Peace in Washington, DC. A graduate of the University of Chicago, he received his Ph.D. from Princeton University. 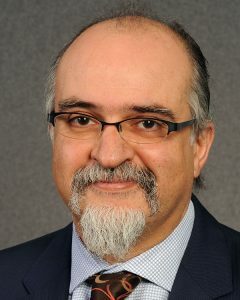 His research focuses on issues of constitutionalism, the rule of law, Islam and politics, and democracy in the Arab world. Professor Brown is the author of seven books, the most recent of which, Arguing Islam after the Revival of Arab Politics, was published in 2016. 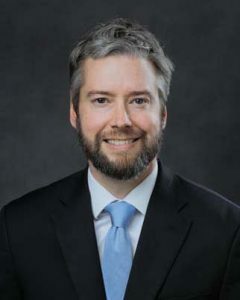 Professor Brown’s research has been funded by three Fulbright grants to conduct research and teach in Egypt, Israel, the West Bank, and the Gulf, as well as by the United States Institute of Peace and the Woodrow Wilson International Center for Scholars. He was named a Carnegie Scholar by the Carnegie Corporation of New York in 2009, a fellow at the Woodrow Wilson Center in 2009, and a Guggenheim Fellow in 2013. In 2015, he was awarded the Oscar and Shoshana Prize for Faculty Research, the highest honor granted for scholarship at George Washington University. The previous year he was awarded the Harry Harding Teaching Award from GW’s Elliott School of International Affairs. In addition to his academic work, Professor Brown has served as a consultant to the United Nations Development Program, the World Bank, the United States Agency for International Development, the drafting committees for the Palestinian constitutions, the International Foundation for Electoral Systems, Human Rights Watch, and other international and nongovernmental organizations. 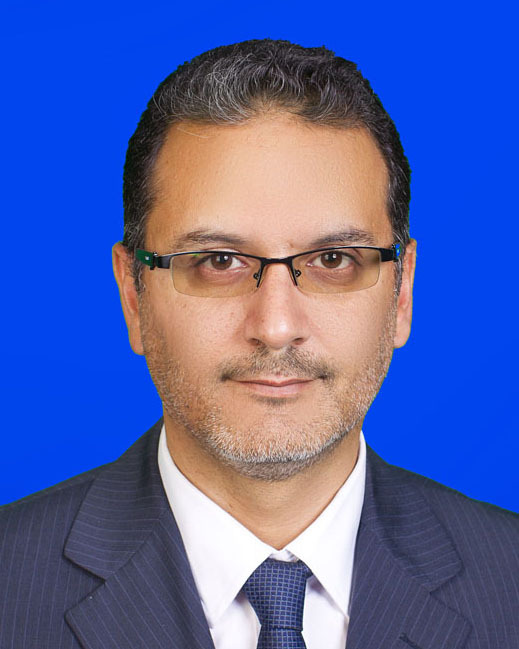 He serves on the Board of Trustees of the American University in Cairo. Mohammed Eid is from Gaza Strip, Palestine, where he has spent his life working. The Gaza Strip is one of the worst conflict zones in the world, yet it is a very beautiful and lovely country. He has studied applied linguistics at the University of Southampton in England. He then began working for the United Nations Relief and Works Agency in 2011, as a youth education specialist. He has worked on many programs and initiatives related to education development and youth empowerment. During the rise of conflict in 2012, Mohammed worked in the refugee centers where they hosted refugees and provided them aid. In the following four years, his country was subject to two fierce wars, the crisis was unprecedented and the humanitarian situation deteriorated rapidly. He applied for the Rotary Peace Fellowship, as he saw this as a chance to earn significant skills and knowledge, specifically within the Department of Global Studies. A knowledge that he hopes will help him coordinate with the United Nations Development Programme (UNDP) and other NGOs, in an attempt to reform the humanitarian relief program and present a new system that is capable of functioning during a large-scale crisis. Above all, he firmly believes that he will contribute to ending the violence and reaching a lasting solution that will save thousands of lives. 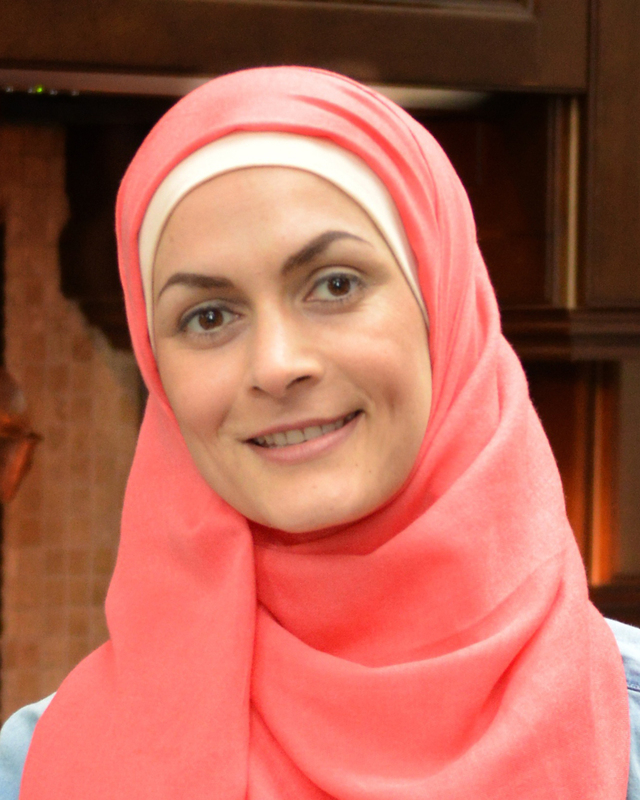 Laila El-Haddad is a Palestinian American freelance journalist and public speaker. She is co-author of The Gaza Kitchen: A Palestinian Culinary Journey (Just World Books, 2013) and author of the memoir Gaza Mom: Politics and Parenting in Palestine. She frequently writes about the intersection and negotiation of identity, food and politics. Through her work as a writer, culinary ethnographer and documentarian she provides much-needed insight into the human experience of the region. In 2014, she was featured in the CNN program Parts Unknown with the late Anthony Bourdain as his guide in the Gaza Strip. El-Haddad received her B.A in Political Science and Comparative Areas Studies from Duke University in 2000, and her Master in Public Policy from the Harvard Kennedy School in 2002. Born in Kuwait to Palestinian parents from Gaza, she currently lives in Clarksville, Maryland with her husband, Yassine Daoud, and their four children. 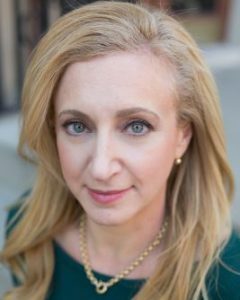 Lara Friedman is the President of the Foundation for Middle East Peace (FMEP), a Washington-based organization that promotes a just resolution to the Israeli-Palestinian conflict. With more than 25 years working in the Middle East foreign policy arena, Lara is a leading authority on U.S. foreign policy in the Middle East, with particular expertise on the Israeli-Arab conflict, Israeli settlements, Jerusalem, and the role of the U.S. Congress. She is published widely in the U.S. and international press and is regularly consulted by members of Congress and their staffs, by Washington-based diplomats, by policy-makers in capitals around the world, and by journalists in the U.S. and abroad. In addition to her work at FMEP, Lara is a non-resident fellow at the U.S./Middle East Project (USMEP). 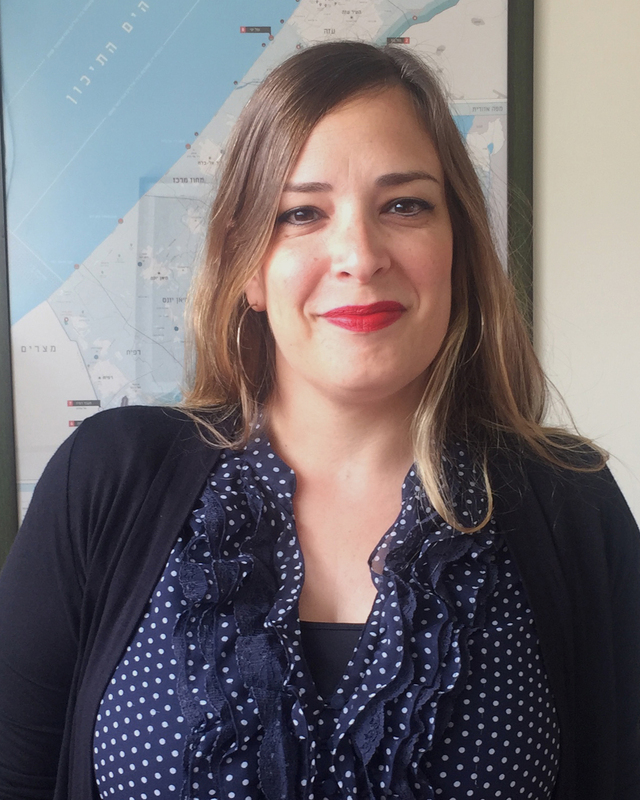 Prior to joining FMEP, Lara was the Director of Policy and Government Relations at Americans for Peace Now, and before that she was a U.S. Foreign Service Officer, serving in Jerusalem, Washington, Tunis and Beirut. She holds a B.A. from the University of Arizona and a Master’s degree from Georgetown’s School of Foreign Service; in addition to English, Lara speaks French, Arabic, Spanish, (weak) Italian, and muddles through in Hebrew. Tania Hary is the executive director of Gisha – Legal Center for Freedom of Movement. Prior to joining Gisha in September 2007, Tania worked on advocacy initiatives for not-for-profit organizations promoting human rights and the rights of refugees. She received her B.A. in modern literature at the University of California, Santa Cruz and an M.A. in international affairs from the New School in New York. Tania is relied upon as a source of information and analysis on the situation in Gaza by diplomats, foreign offices and international organizations. She lectures regularly in the United States and Europe, and appeared before the Security Council in 2015. Tamer Nafar is a musician, actor, screen-writer, and social activist. Nafar grew up in Lyd, a mixed city of Palestinian and Jewish residents 20 minutes from Tel Aviv, home to one of the largest drug markets in the Middle East. As a teenager, Tamer discovered hip-hop and became the world’s first Palestinian rapper. His lyrics and activities reflect the Palestinian struggle, women’s rights, and the promotion of alternative art within a conservative society. In 2000, Tamer formed the first Palestinian hip-hop group DAM, along with his brother Suhell Nafar and friend Mahmood Jrere. One of their first singles “Min Irhabi” (Who’s the Terrorist) was downloaded over a million times, making DAM a household name among youth throughout the Middle East. Rolling Stone in France distributed the song within one of their issues, and the track has been featured on various compilations. The French paper Le Monde called DAM “the spokesman of a new generation”. 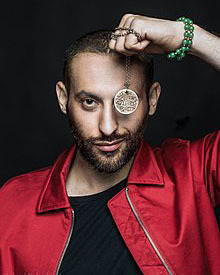 To date, Tamer and DAM have released 2 official albums (Dedication – 2006, and Dabke on the Moon – 2010), as well as numerous singles and music videos. The group has toured to audiences around the world for more than a decade, playing shows throughout Europe, North America, and Asia. As an actor and a writer, Tamer’s work has appeared in numerous plays in Israel/Palestine and Europe. He has performed alongside veteran Palestinian directors Norman Issa and Nizar Zoabi in Anton Chekhov’s plays and was recently featured in “Aunti Adipos-A Memorial for Shulamit” by Udi Aloni at the National Theatre of Mannheim alongside Israeli actor Itay Tiran and Slovenian philosopher Slavoj Zizek. Most recently, Tamer starred in the feature film “Junction 48” directed by Udi Aloni and written by Nafar and Oren Moverman. The film won the Audience Award at the Berlin Film Festival and Best International Film in Tribeca, and 2 Awards in “Slovakia Art Film Festival”, Junction won as the Best Film and Tamer won as the Best Male Actor. The movie will be released in theatres in the US and Europe in 2017. Sara Roy (Ed.D. Harvard University) is a senior research scholar at the Center for Middle Eastern Studies specializing in the Palestinian economy, Palestinian Islamism, and the Israeli-Palestinian conflict. 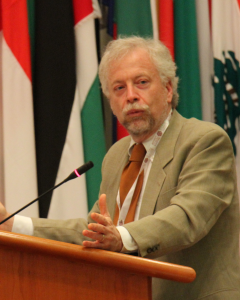 Dr. Roy is also co-chair of the Middle East Seminar, jointly sponsored by the Weatherhead Center for International Affairs and the Center for Middle Eastern Studies, and co-chair of the Middle East Forum at the Center for Middle Eastern Studies. 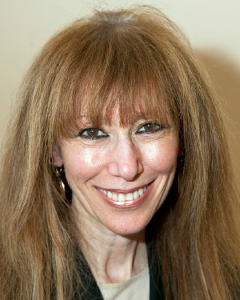 Dr. Roy began her research in the Gaza Strip and West Bank in 1985 with a focus on the economic, social, and political development of the Gaza Strip and on U.S. foreign assistance to the region. Since then she has written extensively on the Palestinian economy, particularly in Gaza, and on Gaza’s de-development, a concept she originated. Dr. Roy is the author of The Gaza Strip: The Political Economy of De-development (Institute for Palestine Studies, 1995, 2001, third edition 2016 with a new introduction and afterword; Arabic edition forthcoming in 2019); The Gaza Strip Survey (The West Bank Data Base Project, 1986); Failing Peace: Gaza and the Palestinian-Israeli Conflict (Pluto Press, 2007); and editor, The Economics of Middle East Peace: A Reassessment, Research in Middle East Economics, Volume 3 (Middle East Economic Association and JAI Press, 1999). 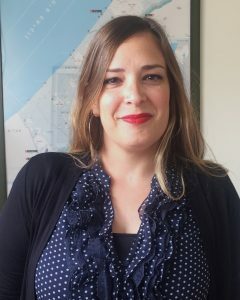 Her book, Hamas and Civil Society in Gaza: Engaging the Islamist Social Sector (Princeton University Press, 2011; 2014, with a new afterword), was a winner of a 2012 British-Kuwait Friendship Society Prize in Middle Eastern Studies. It was also chosen one of Choice‘s Outstanding Academic Titles and one of the Top 25 Academic Books for 2012. The research for this book was funded by a grant from the John D. and Catherine T. MacArthur Foundation. Dr. Roy also has authored over 100 publications dealing with Palestinian issues and the Israeli-Palestinian conflict and has lectured widely in the United States, Europe, the Middle East, and Australia among other international venues. In addition to her academic work, she serves on the Advisory Council of American Near East Refugee Aid (ANERA), and has served as a consultant to international organizations, the U.S. government, human rights organizations, private voluntary organizations, and private business groups working in the Middle East.